It’s time to put the mystical continent of Africa on the elemental map. It’s been just over a year since I started my blog exploring the elements and this will be my first post on Africa. Its day has come. The cultures and belief systems found in Africa are diverse and many. Having chosen Sufism as the starting point, perhaps I could have selected something simpler! Having begun though, I felt that it was important to finish what I started. In other posts I plan to explore a range of other connections to the elements in Africa, including the shamanistic practices of the Dagara tribe of Burkina Faso; the dynasties of Egypt; and the elemental influence of African slaves on the cultures of their ‘adopted’ countries. Diversity and mysticism abounds. I am pleased to say that the first of these topics was addressed in my post ‘The five elements of the Dagara, West Africa‘ in December 2106. 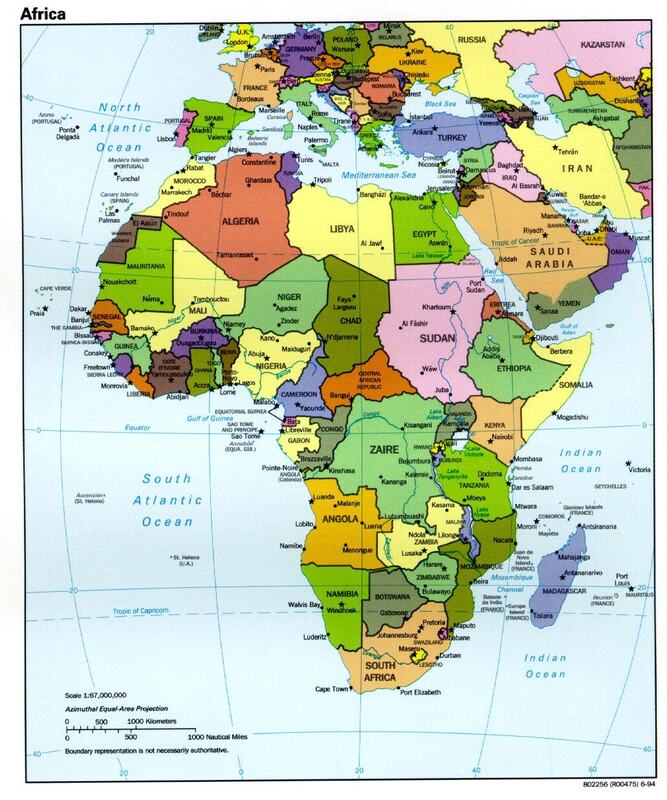 Africa is a large continent with a diversity of cultures and belief systems. Source: indiana.edu. Rumi, a 13th century mystic born in Afghanistan, is the most well known Sufi teacher in the west. Sufism, an ancient branch of Islam, focuses on mystical energy and supernatural powers as a source to seek truth or the answer. Rumi believed passionately in the use of music, poetry and dance as a path for reaching God. Ultimately Sufis believe that Sufi music will enable them to let go of their physical being so they can embrace their spiritual essence and be one with “Allah”, God. The hypnotic dance of the Whirling Dervishes, also well known in the west, is one expression of the importance of music and meditation to Sufi practice. 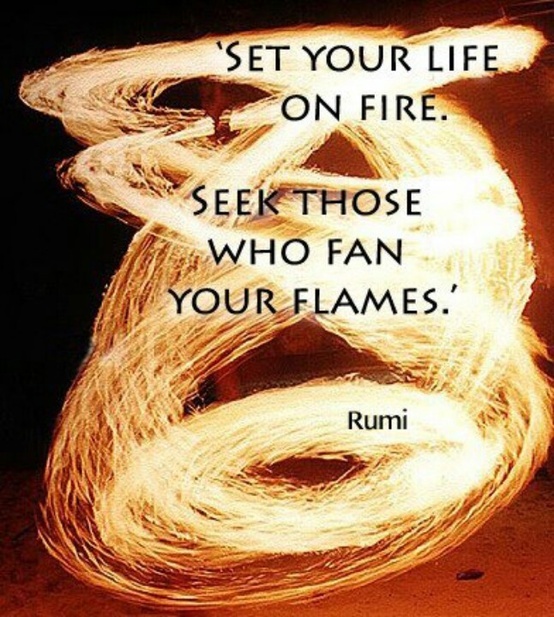 A quote from Rumi on the element of fire. Source: Beautiful DIY WordPress blog. Sufism was an important factor in the historical spread of Islam, and in the creation of regional Islamic cultures, especially in Africa and Asia. Today it provides a social framework for African Muslims in countries such as Morocco, Senegal and Nigeria. As well as a focus on music, sound and poetry, I have found reference to the elements of earth, air, fire, water and ether in Sufi teachings from a range of sources. While the practices of different Sufi schools and orders differ in emphasis and doctrine, the connection to the elements appears fundamental to Sufi teachings – including in Africa. Admittedly, trying to study the connections between the elements and regional Sufi groups has proved challenging, so I would welcome input from people who know about Sufi teachings in depth. The earth has various aspects of beauty as well as a variety in its sound (Sufi teacher, Hazrat Inayat Khan). 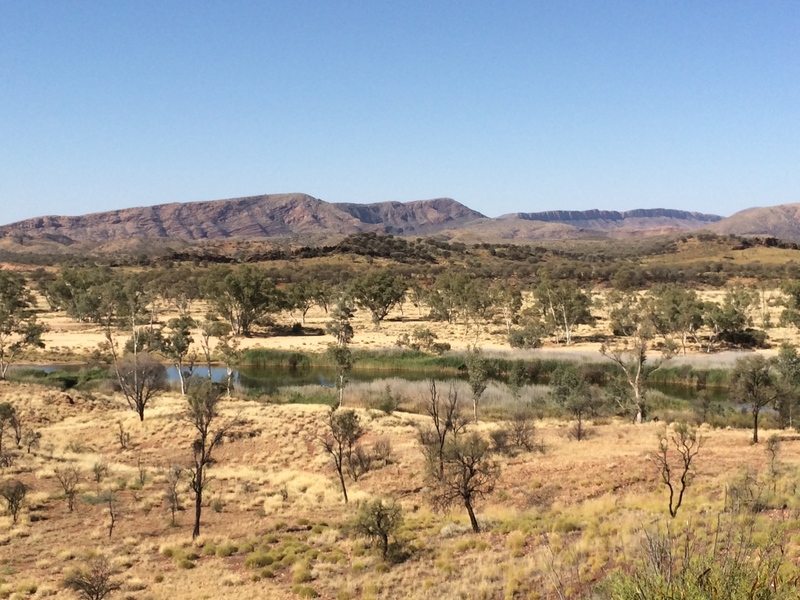 This scene from the Finke River, Central Australia would be full of sound. The elements are also found in Sufi meditations, or kriyas. In his book ‘Secret of Love’, the twentieth-century Chishti Sufi ‘Aziz Miyan describes the elemental kriyas in this manner: “Earth kriya: Meditate while incrementally burying the body in the ground, from feet to head. Water kriya: Meditate while sitting underwater, lying in the rain, or pouring water over the body. Fire kriya: Meditate before a fire, uniting first with the smoke and then with the flame. Air kriya: Meditate standing on a tree, hill, or roof, wearing a single cloth, facing the wind. Breathe in and out slowly and deeply, inducing the sensation of flight’. Hazrat Inayat Khan also taught a series of breaths for the purification of the elements in the body and mind. I am ‘Uzza and Lat – (Arabic deities) – Bell and the Dragon. This captivating image titled ‘Sufi – conquerer of the four elements’ was found on Google photos. Thanks go to the artist and photographer. Then keep the vow of silence dear. So why did I chose Sufism to introduce the elemental world of Africa? It’s probably not the first connection that springs to mind when most people think about the continent. That’s one of the reasons it caught my attention, as did the intriguing history and practice of Sufism. As I’ve discovered there is more to its presence in Africa than meets the eye. This entry was posted in Aether/Space, Africa, Air, Books & reviews, Fire, The five elements, Water and tagged Air, earth, ether, Fire, Rumi, Sufi, the elements, Water. Bookmark the permalink. Jambo from Kenya. I am also very intrigued by Sufism and it regularly influences my poetry. I would be interested to see what you findings with regard to an African connection with Sufism. Thanks Sonya, Any insights you have about Sufism in Africa would be most welcome. I’ll continue to try and track down more details about the connections there. They are certainly intriguing. 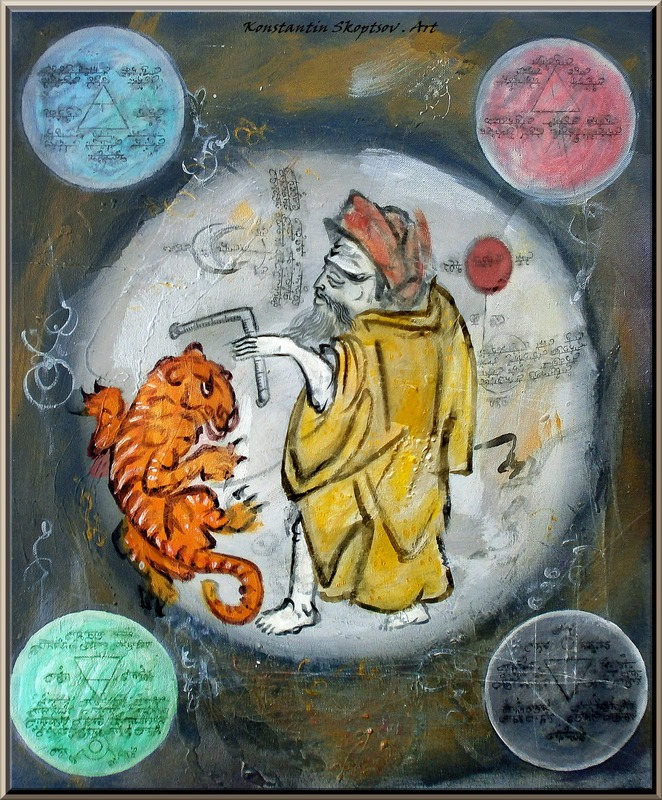 It is very interesting that you were drawn to focus on Sufism to introduce the elemental world as it is represented in Africa, especially as you have noted above, that here in the west, the most well known Sufi poet comes from Afghanistan. You have clearly chosen well as it has lead you, and us, on a fascinating journey into the heart of Africa.